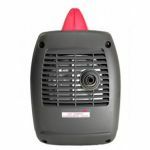 EOFY OFFER - $1899 - in stock NOW!!! 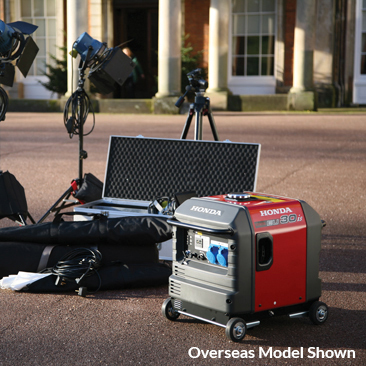 Introducing the all-new Honda EU22i Inverter Generator. 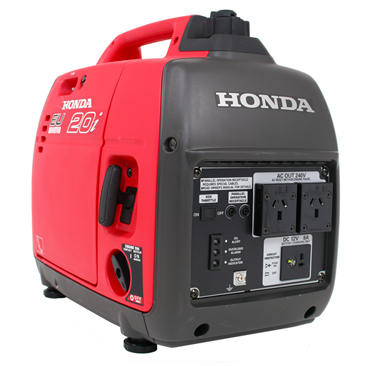 With 200W more power and added features, the Honda EU22i is the best in its class. Used for leisure, back-up power and for the job site. It really packs a punch! 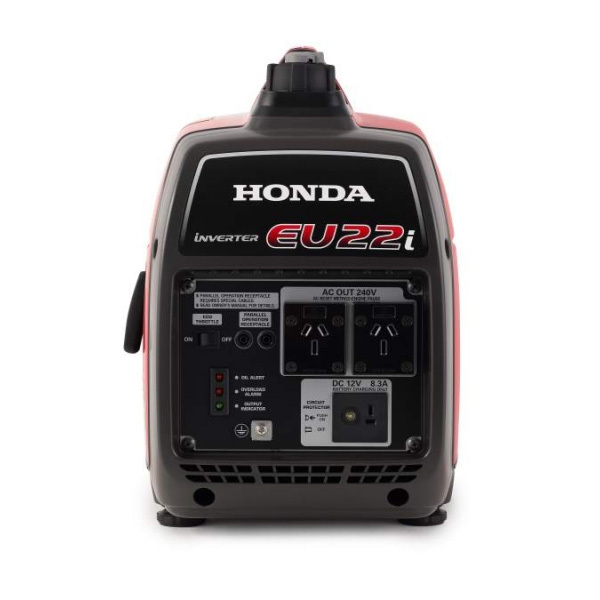 Designed and built with user convenience and environmental impact in mind, the EU22i features an advanced 4-Stroke engine for strong performance and fewer emissions. 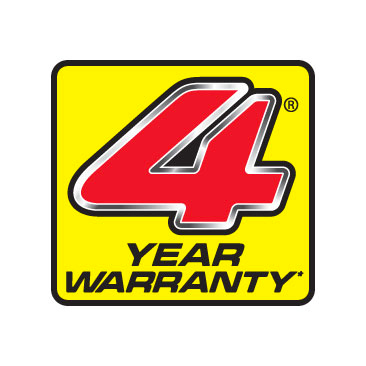 Honda's 4-Stroke engines eliminate the need to mix fuel and oil, which saves you time and plenty of money. 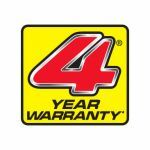 Now 20% more powerful - starts first time every time with Honda's reliable one pull easy start system - your back will thank you! 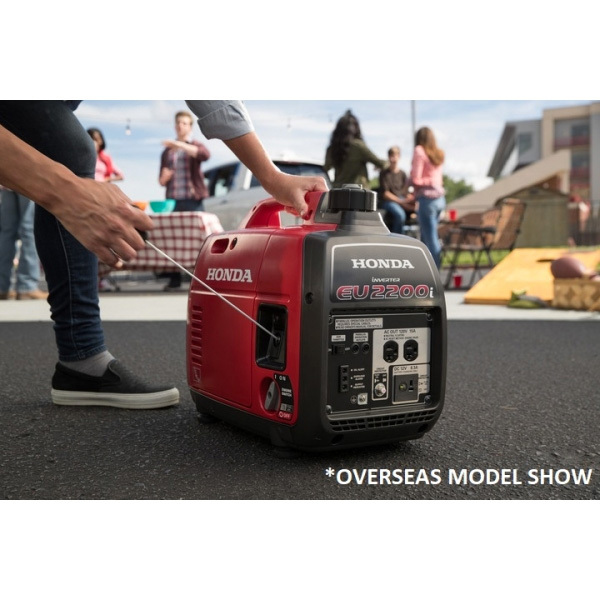 Lightweight (21kg) and whisper-quiet (from 53dB(A)*/59dB(A)), the EU22i is the flagship generator of not just Honda, but the portable power industry. It's environmentally friendly with low emissions, less noise and low fuel consumption than its two-stroke counterparts, and can run up to 15* hours of continuous operation on a full fuel tank. 4-Stroke GXR120 Commercial Series engine - 121cc OHC engine delivers exceptionally quiet, smooth, fuel-efficient performance. 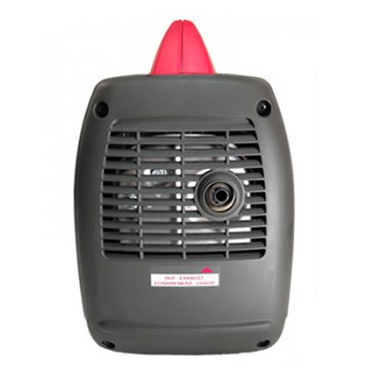 Powerful enough to be used in a wide range of home, recreational and professional uses, the EU22i comes standard with a 4-Year Domestic Warranty and 12-Month Commercial Warranty.